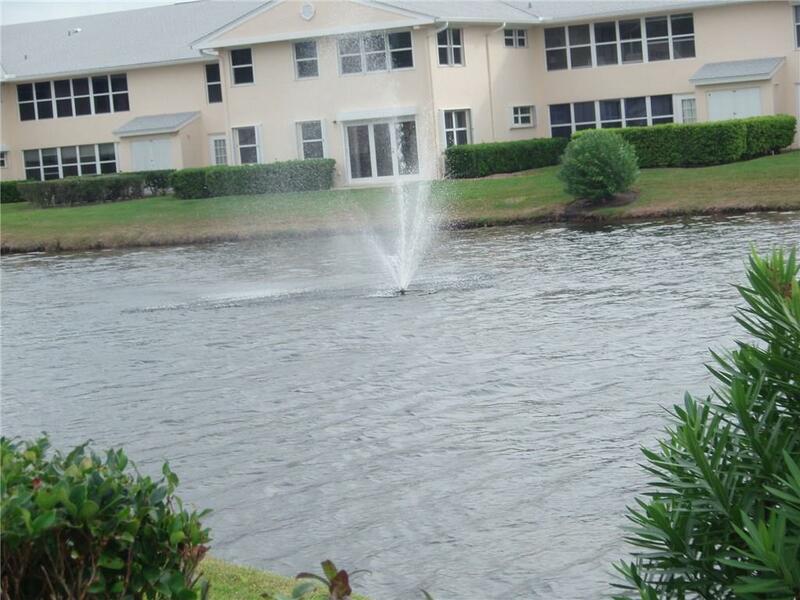 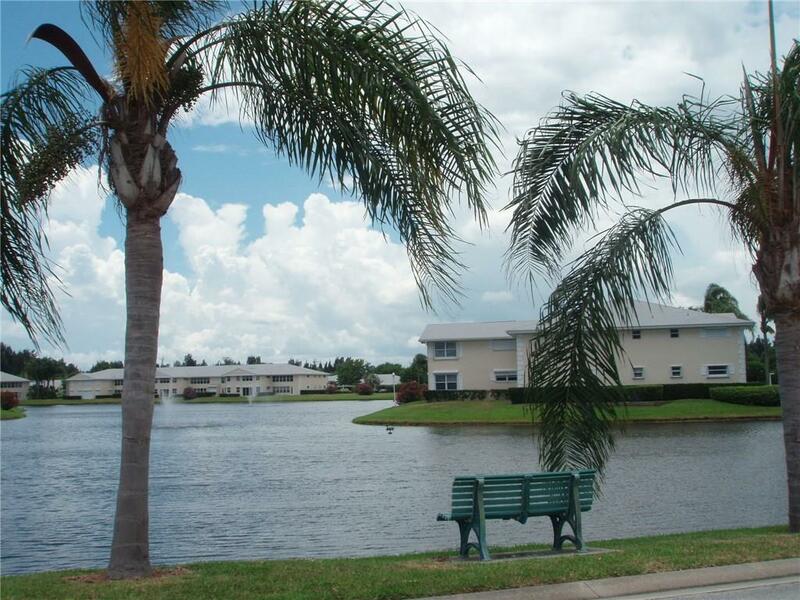 Bright,spacious 2/2 condo, vault ceilings in dining/living area,fantastic lake/fountain view,thermopane windows,storm shutters,remodeled kitchen,replaced water heater 2017,a/c 2018,newer appliances,washer/dryer hook ups in kitchen. 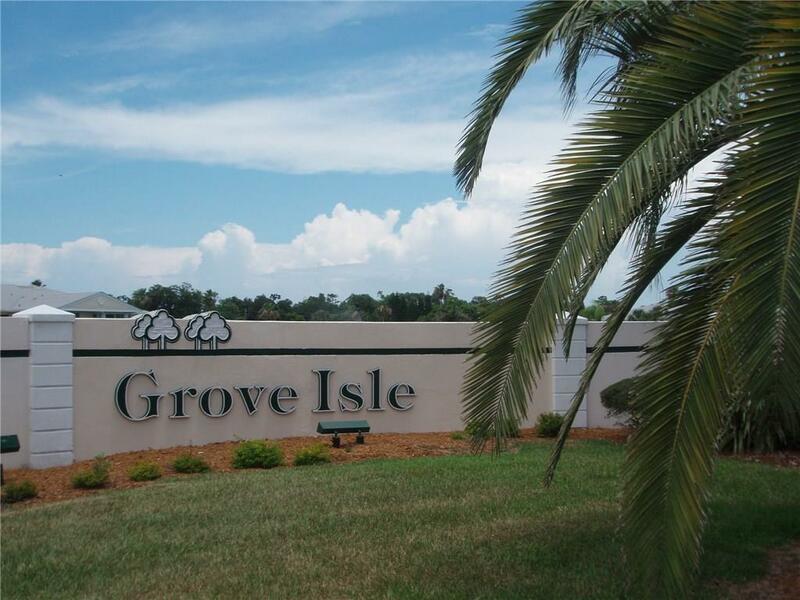 Located in a very active+55 guard gated pet friendly community, has lots of amenities, social events, 2 pools, 2 clubhouses,tennis courts,gym, much more. 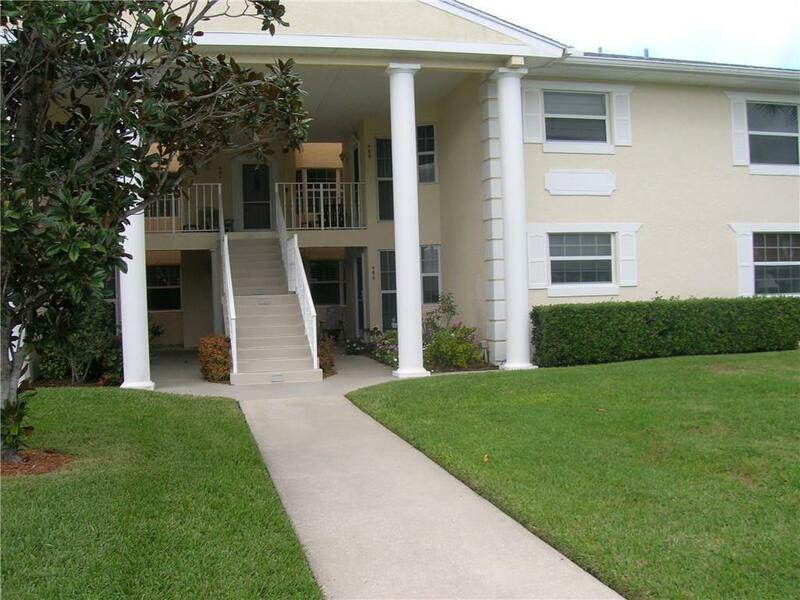 Listing courtesy of Alex Macwilliam, Inc..